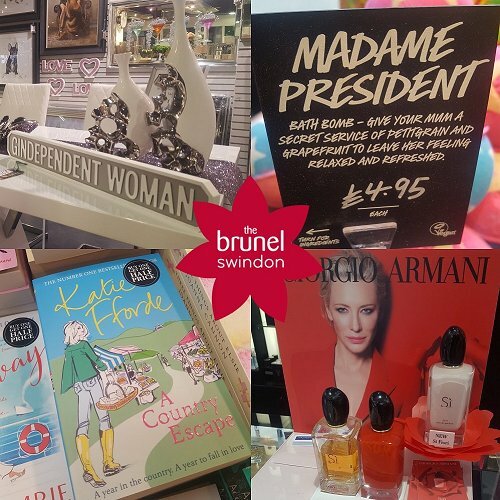 Just A Little Idea For Mother's Day! 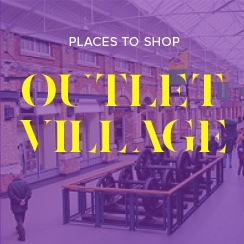 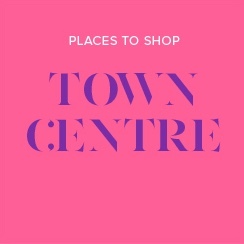 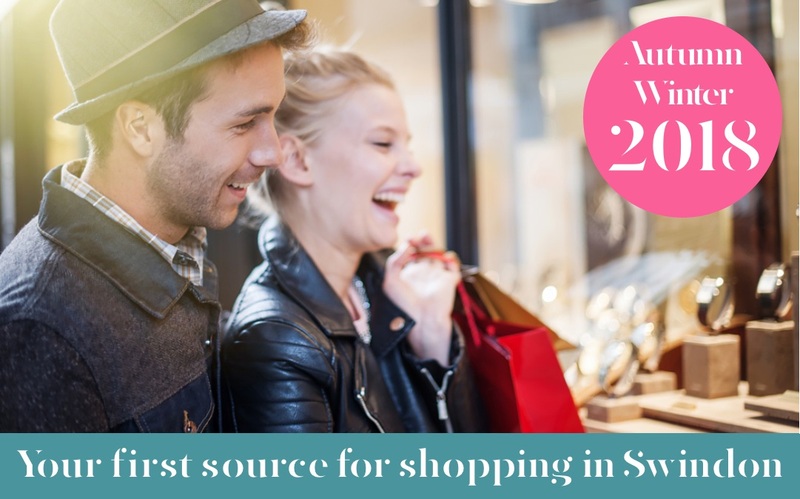 How about 3-courses at Carluccio's with fizz, then a day's shopping at the Designer Outlet? 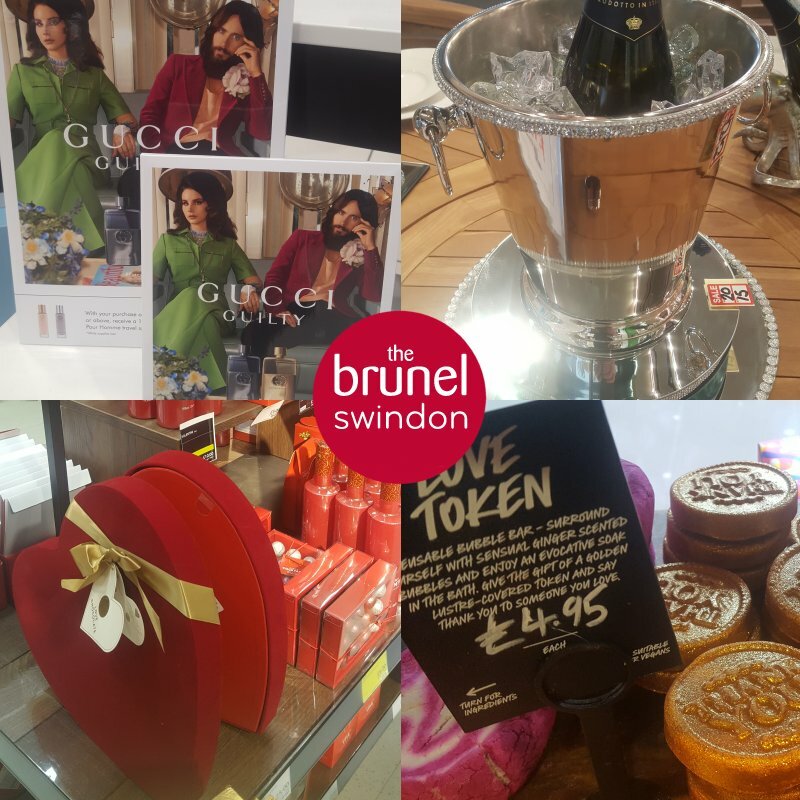 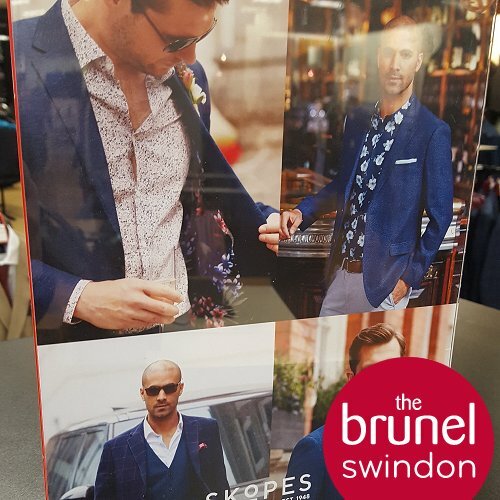 Here's 18 great Mother's Day gifts mum will love at The Brunel! 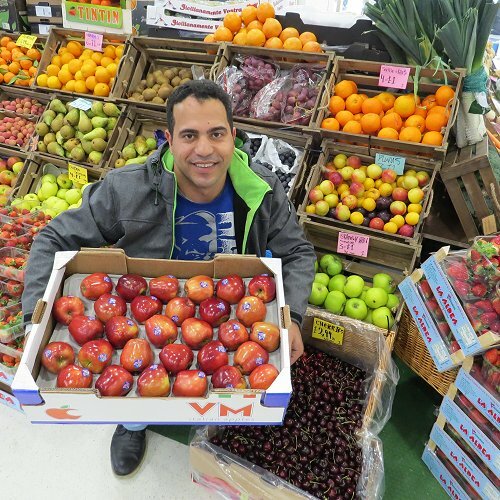 Fresh Offering at The Brunel Proves Fruitful! 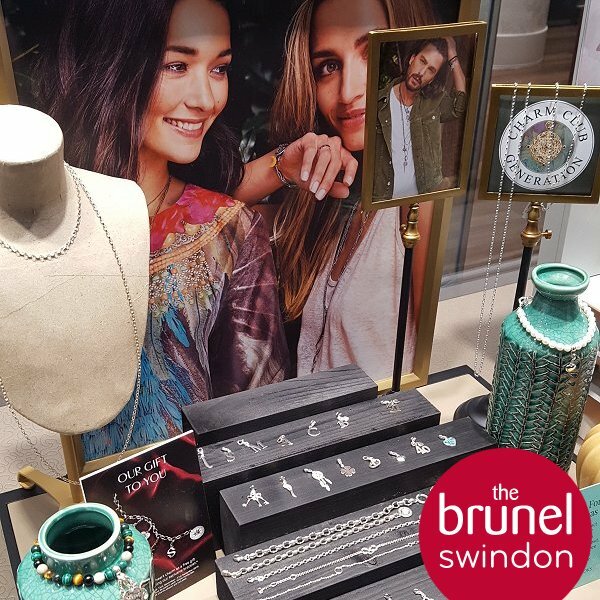 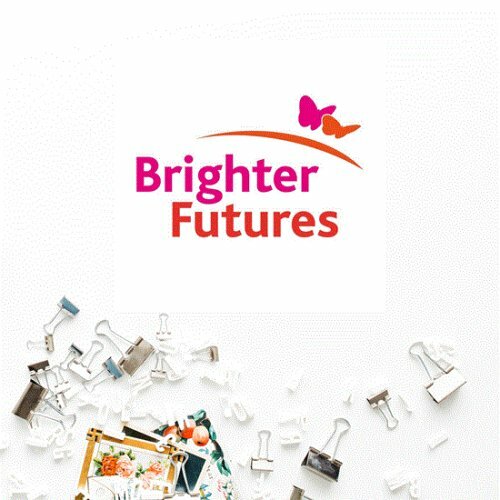 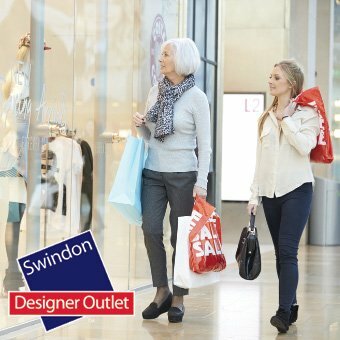 At Swindon Designer Outlet in aid of Brighter Futures - LAST FEW DAYS! 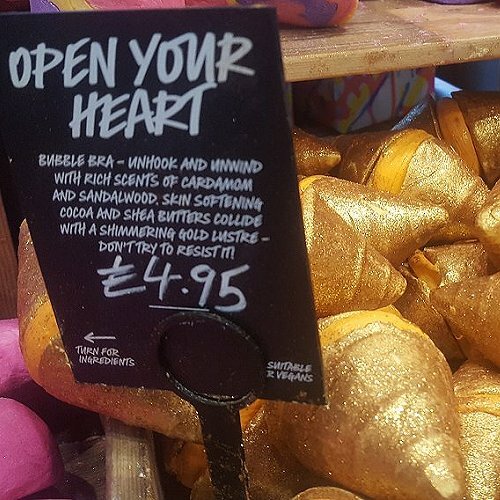 And you can trust Lush at The Brunel has all the necessary ingredients! 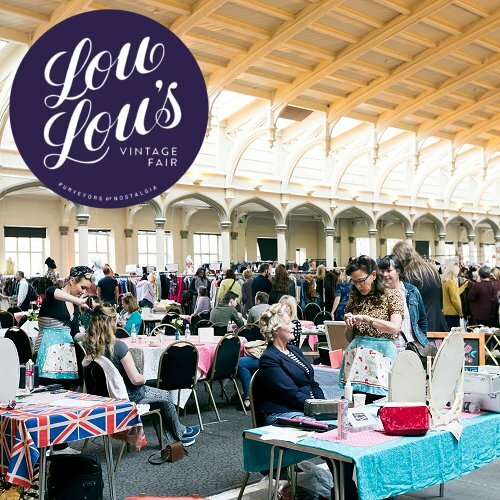 Lou Lou's Vintage Fair Is Back! 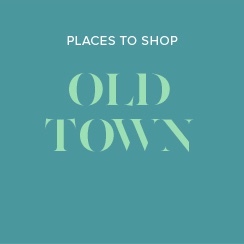 New brands + 10% OFF food! 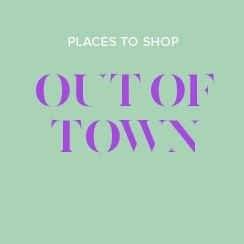 With one week to go, here's 26 ideas for you in one place!